You already know that you can’t make good products without top quality raw materials. At Henri Raffin, that’s our mantra! Are our products subject to specific checks? We carry out checks at every stage of manufacture to guarantee the food safety and compliance of our products. For example, the quality department carries out bacteriological discharge testing on each product and each batch before they are available on the market. In manufacture, we comply with current applicable standards. All of our manufacturing processes, working methods and food safety controls are IFS certified by an independent certification organisation that performs a 3-day audit every year. Every stage, every procedure, every workshop, every manager is audited to guarantee the best performance of our processes. In addition, our quality department randomly carries out further audits on all our departments throughout the year, to check and identify areas for improvement. The aim is to retain a strong dynamic of food safety in every area of the company. Origin and quality for over 60 years. 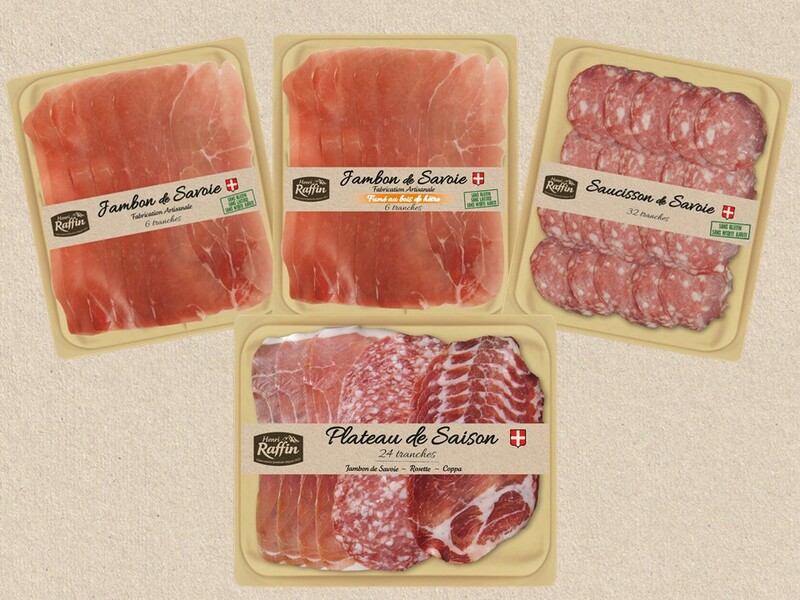 At Henri Raffin, the origin and quality of the meat has been our primary concern for over 60 years. Firstly, we use only noble pieces in our recipes. Secondly, we only buy fresh meat, never frozen. 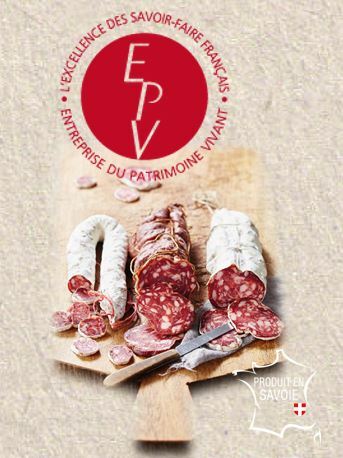 Finally, we have chosen to use high quality suppliers, like for example organic or VPF providers (French Pork Meat) depending on the positioning of our product ranges. Consumers have never been as attentive to what they are eating and as concerned about the origins of the products on their plates. To meet this expectation we show on our packaging the geographical provenance of the meats we use. Before provenance, in our opinion the quality of the raw materials used takes priority. With this in mind, we forge lasting relationships with our suppliers. They perfectly understand our high standards for microbial quality and freshness. Very complete specifications define the animals’ feed and its farming conditions to respect animal welfare. In parallel, our quality team keeps an eye on things: every year it carries out many checks and tests to make sure that the meat received perfectly complies with our specifications. We are fully aware of our economic contribution on a local and even national scale. However, their quality of our meat is more of a priority than its provenance. Of course, at equal quality and market price, we prefer the closest geographical supplier. And, the three-fold approach of Quality, Supply and Origin is one we encourage and support. 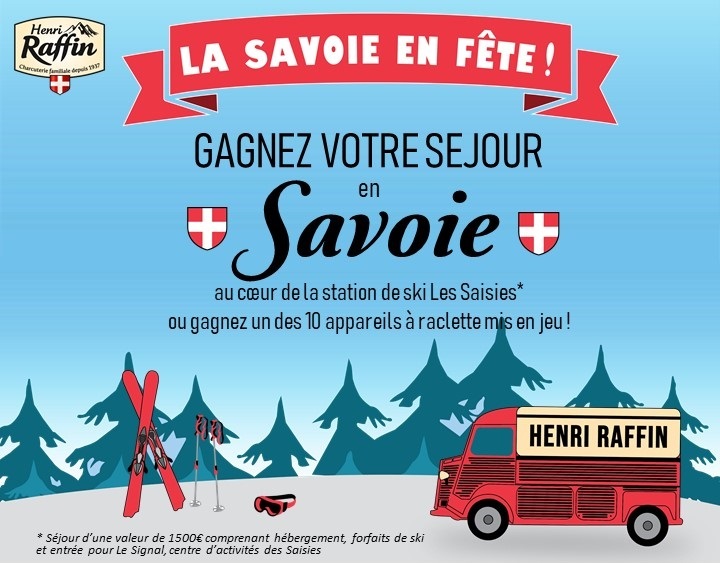 Henri Raffin operates in this state of mind, in the continuous dynamic of its quest for excellence.